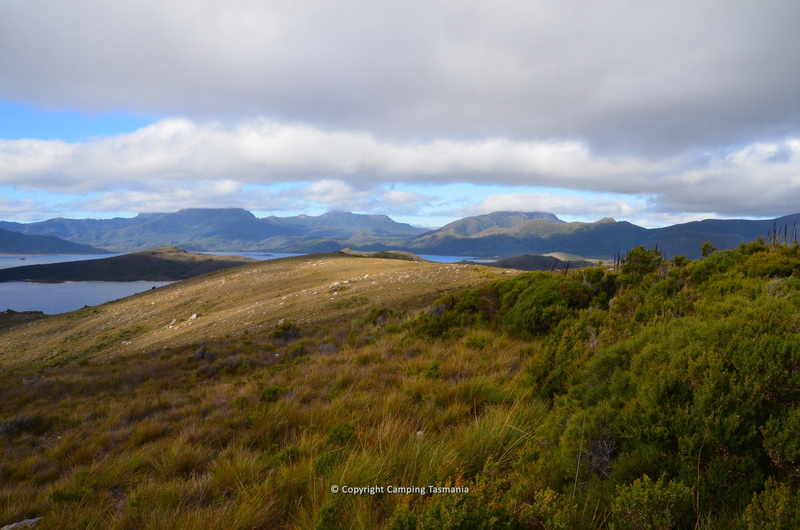 If you haven’t visited Lake Pedder, what’s stopping you? 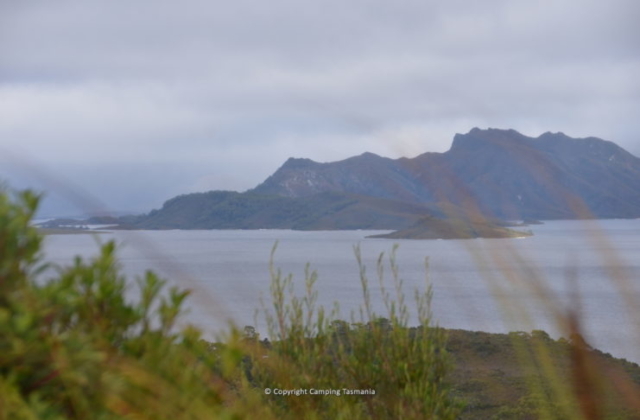 Lake Pedder, located in the Southwest National Park Tasmania with the small town of Strathgordon well-known in this area. 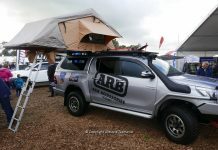 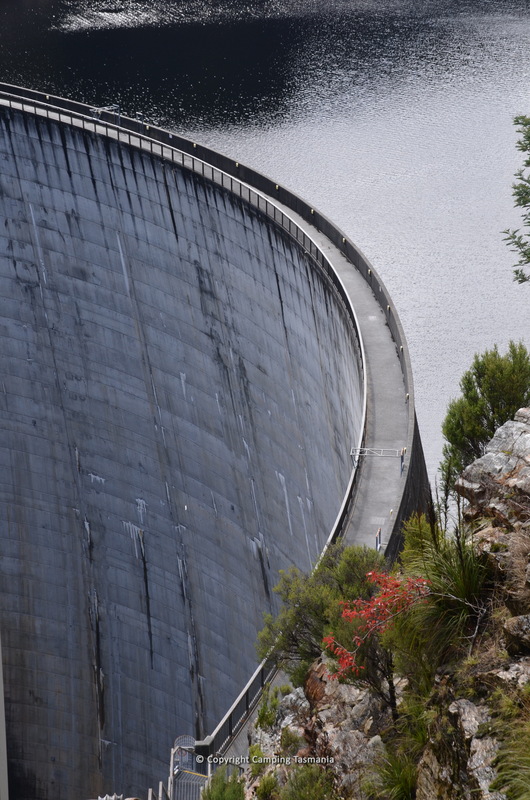 The spectacular Gordon Dam, offering one of the world’s scariest abseils, is also located at Gordon Dam and being operated by Aardvark Adventures. Lake Pedder is rich in history and is credited with the establishment of the world’s first environmental political party, The Greens. Lake Pedder, once a natural lake, is a man-made lake now famous the world over for trout fishing located in the southwest of Tasmania, Australia in the Tasmanian national park Southwest National Park. 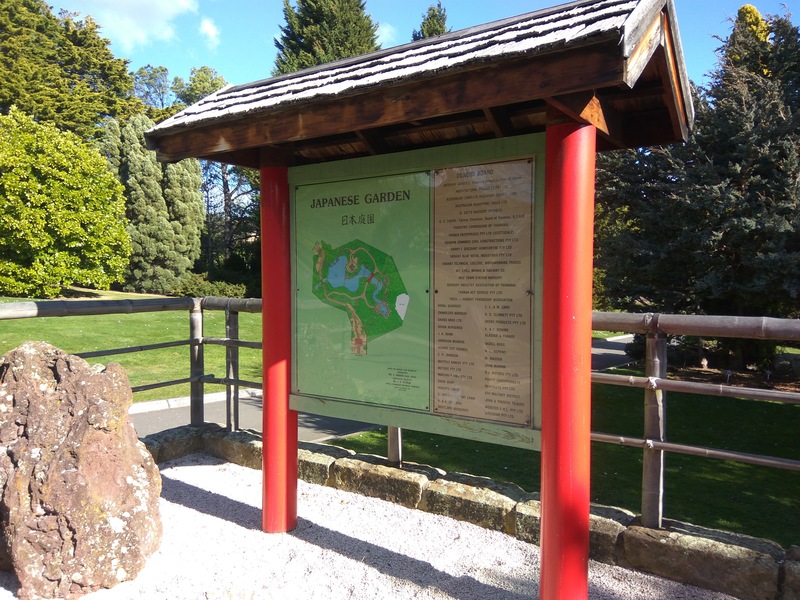 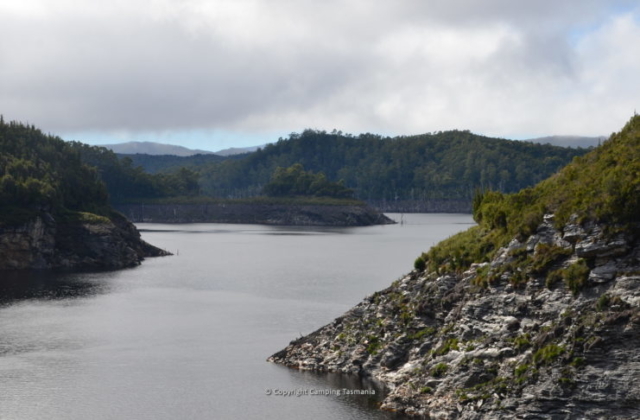 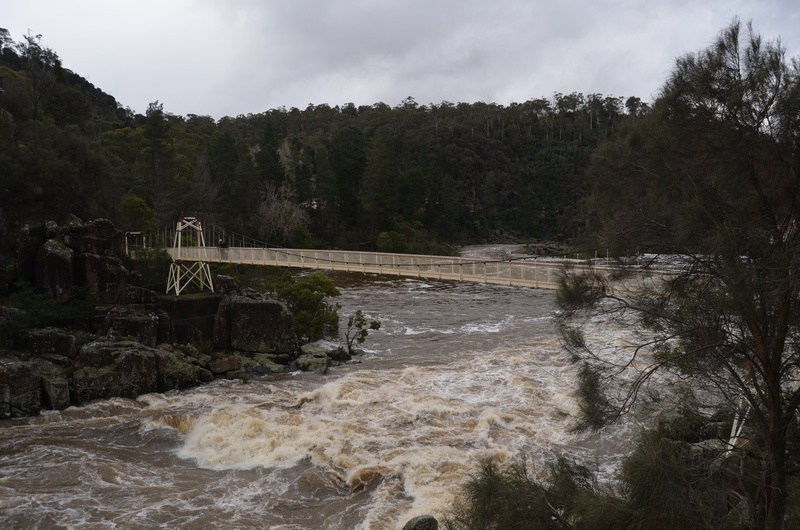 In addition to its natural catchment from the Frankland Range, the lake was formed in 1972 by the damming of the Serpentine and Huon rivers by the Hydro-Electric Commission of Tasmania for the purposes of hydroelectric power generation. 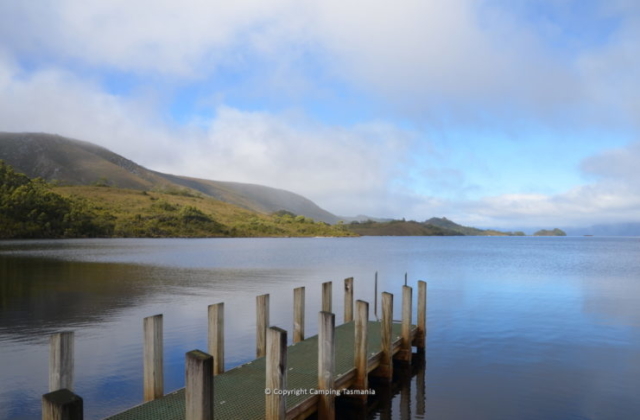 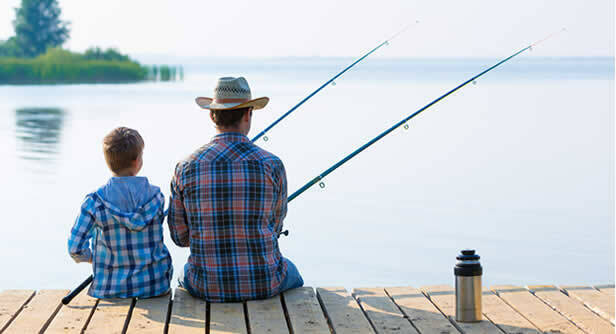 Today, fishermen from all over the world head to this massive lake for some of the best trout fishing in the world. Bushwalkers also head to this area as it marks the start of the Port Davey Track and also features a great single day walk, the Mt Anne Bushwalk. 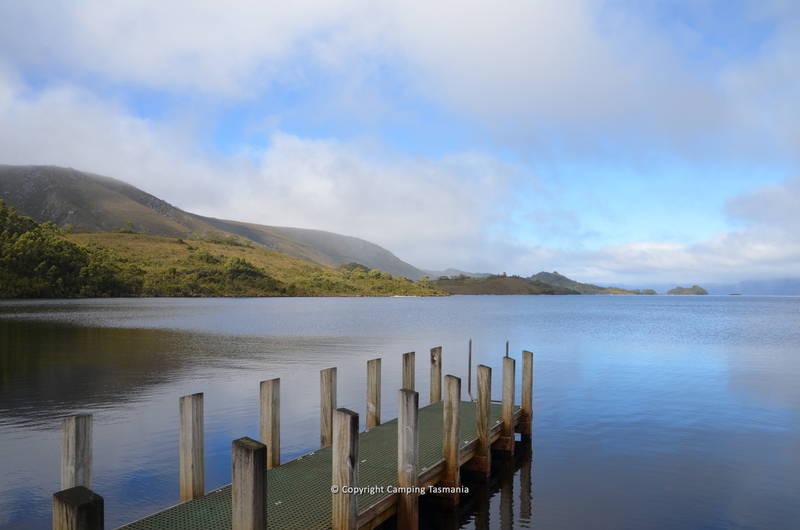 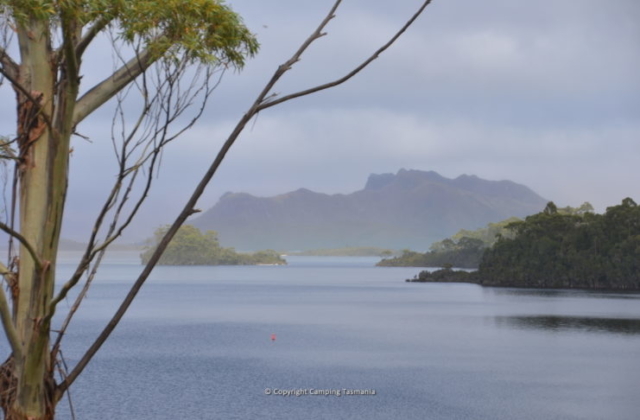 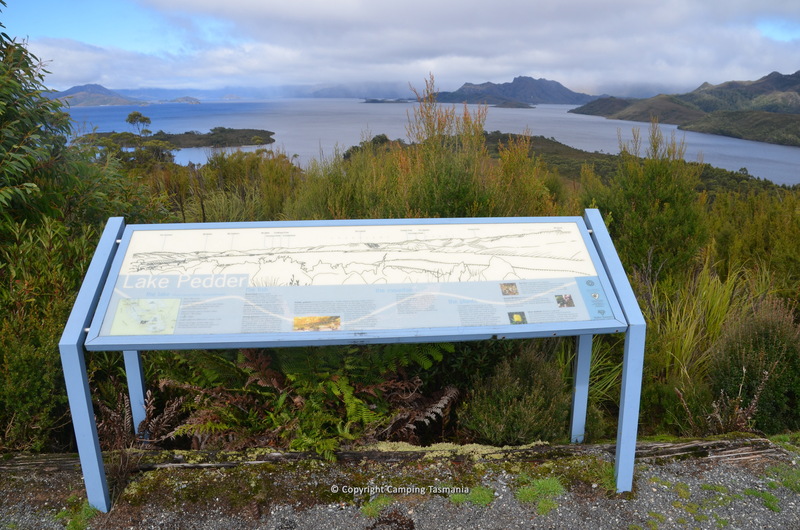 Lake Pedder is located app. 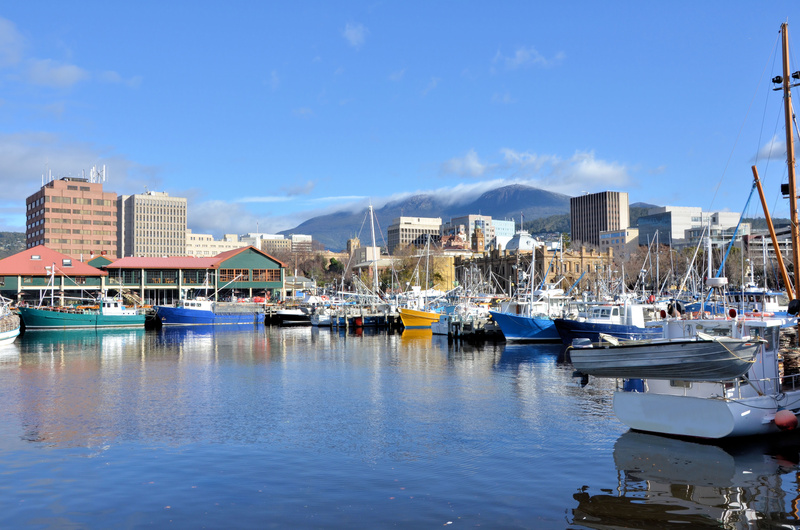 155 kilometres from the Tasmanian capital city Hobart (approximately a 2-hour drive – much of the road is narrow and windy). 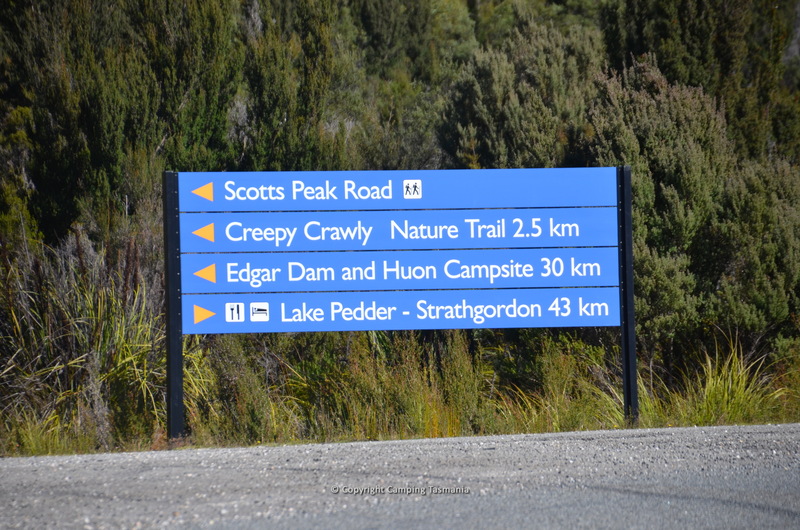 Take the A10 to New Norfolk, B62 to Westerway and B61 to Strathgordon via National Park. 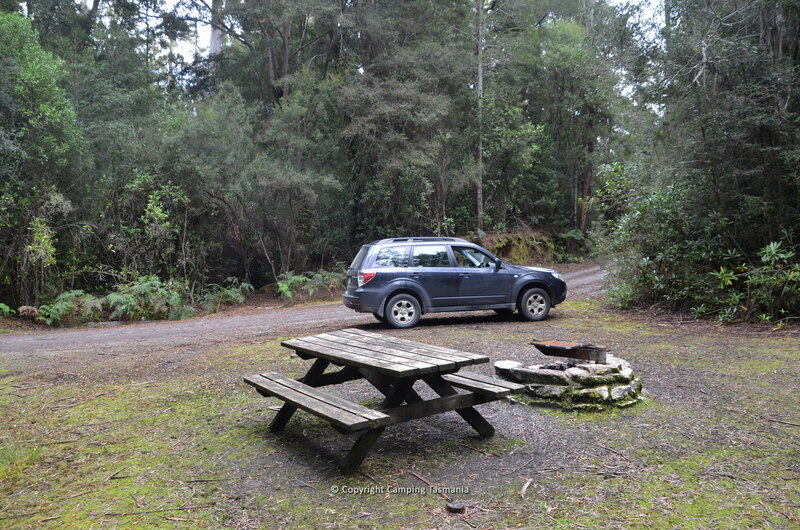 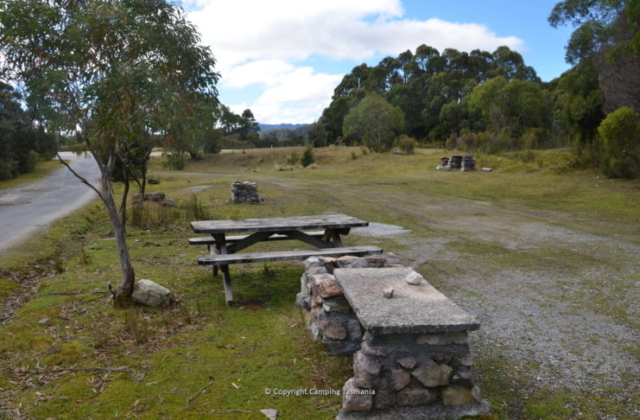 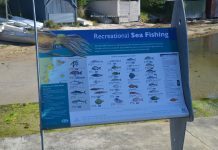 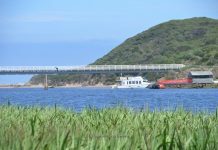 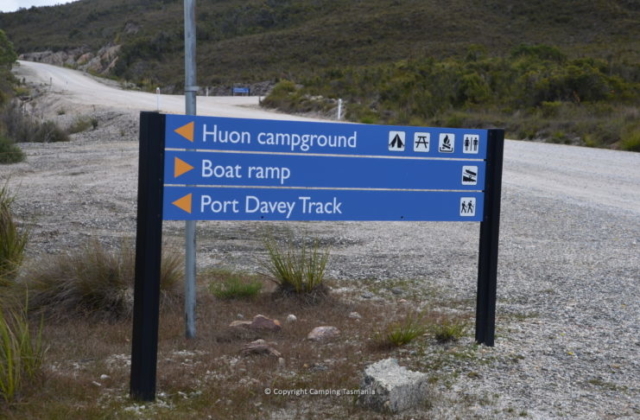 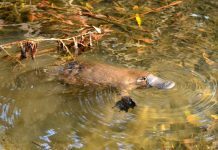 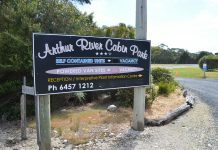 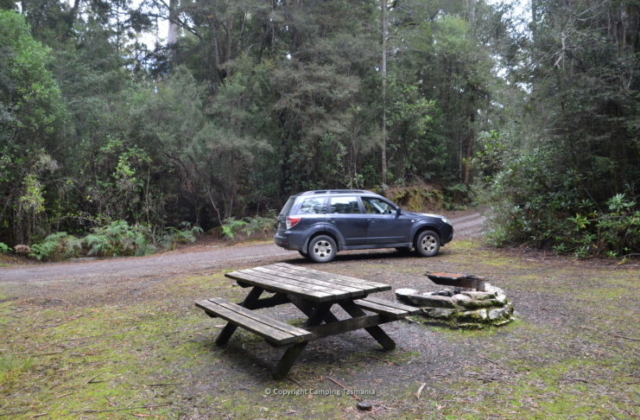 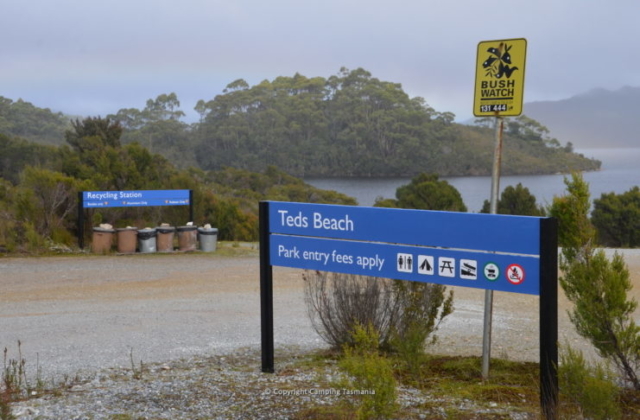 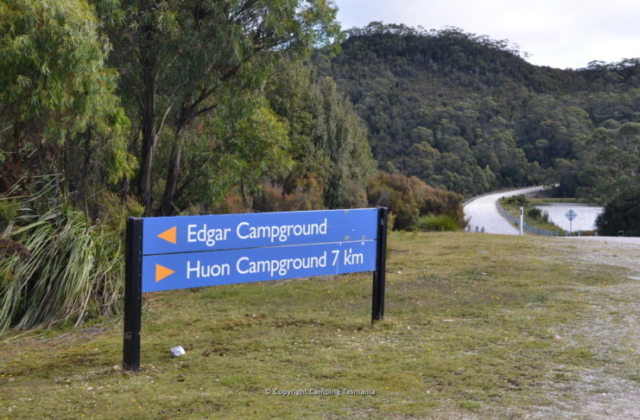 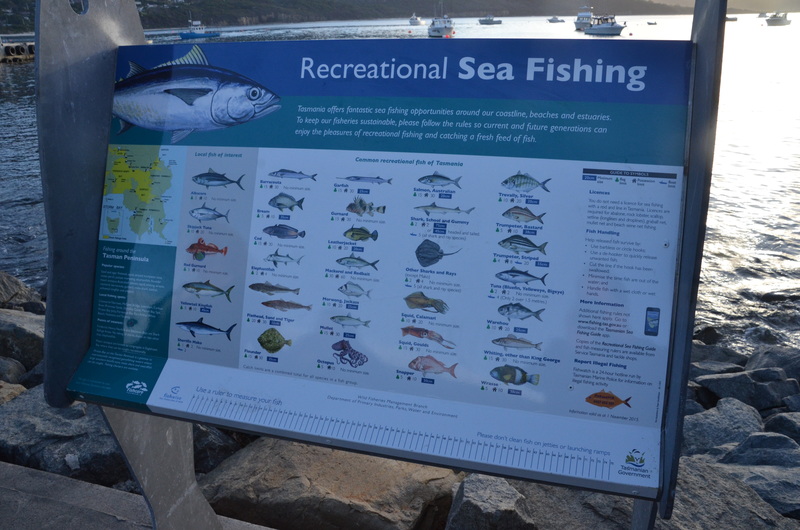 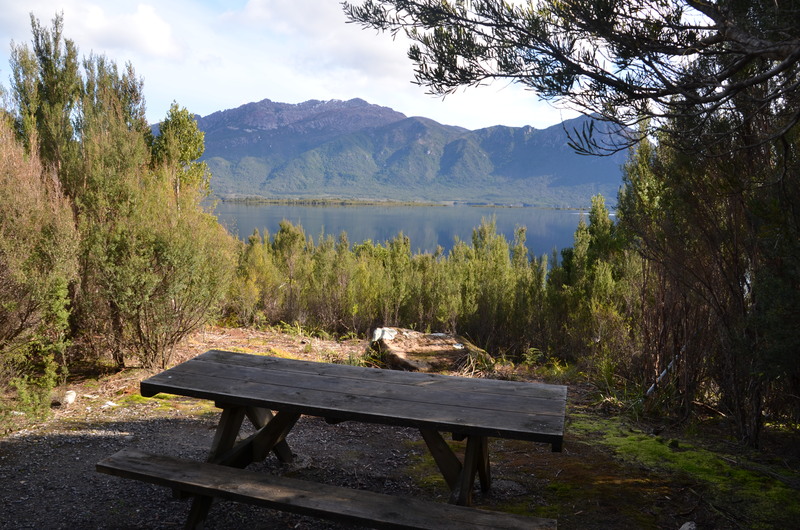 There are 3 very good camping options in the Lake Pedder area, being Teds Beach Campground, Edgar Campground and the Huon Campground. 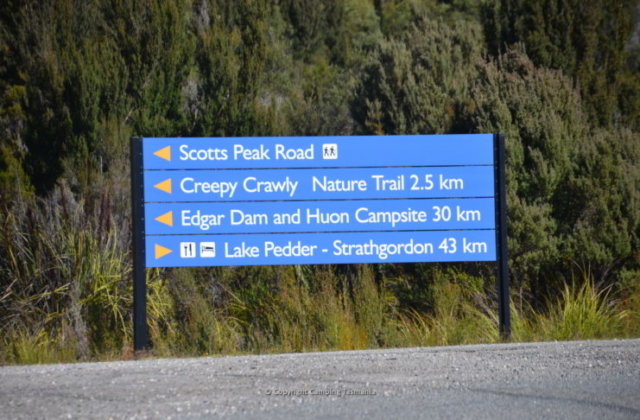 See also: Camping Lake Pedder – The Lake Pedder Wilderness Lodge is the only formal accommodation option at Lake Pedder, and is located in the small town of Strathgordon. 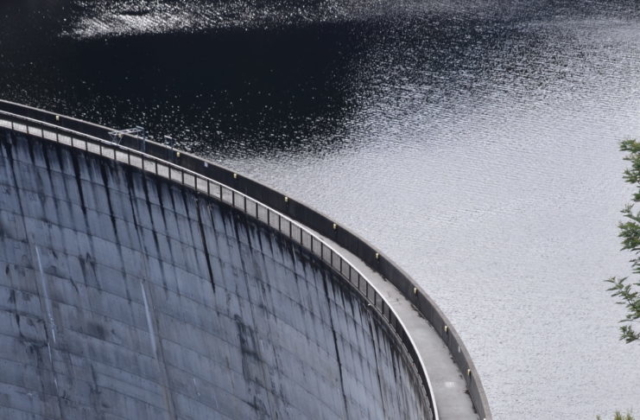 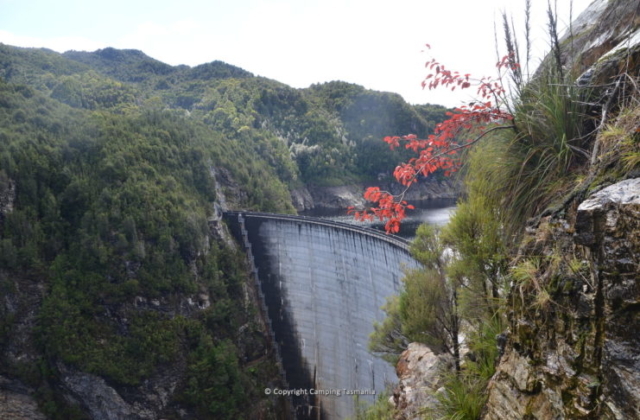 THere are also 3 great feats of engineering that you can visit at Lake Pedder, being Gordon Dam, Serpentine Dam and Scotts Peak Dam – all are different in their own right and all are worth a visit. 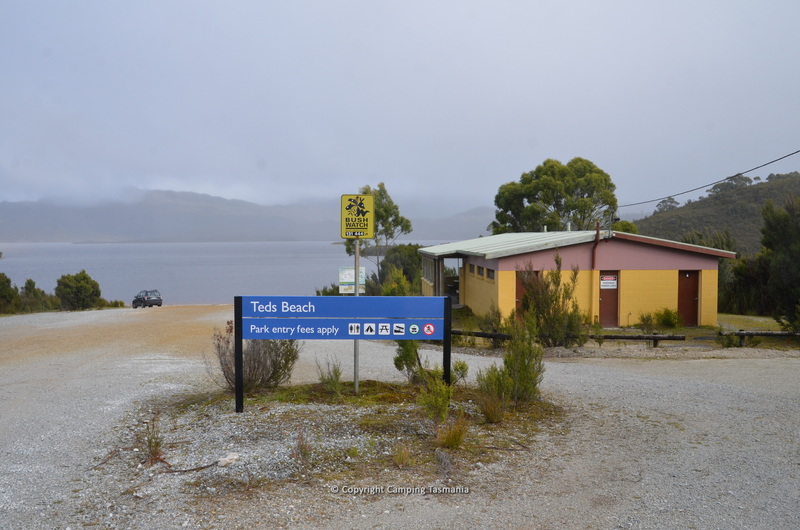 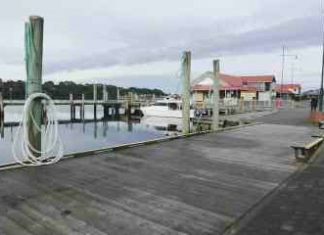 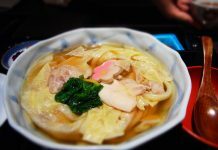 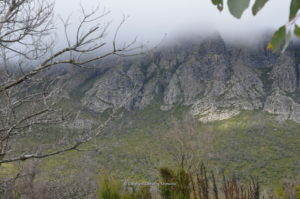 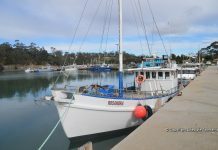 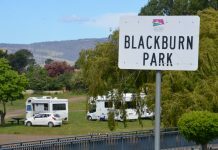 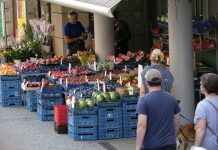 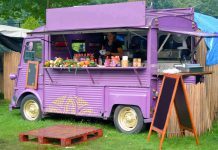 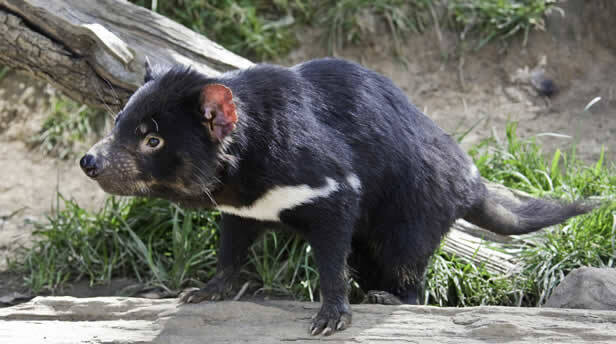 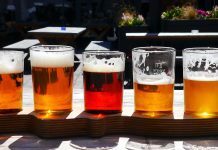 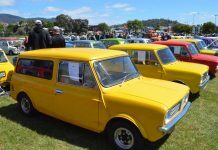 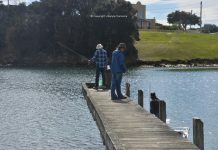 Lifestyle Tasmania travel blog, news, information and updates from the beautiful island state of Australia - Tasmania. 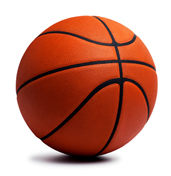 NBL Basketball For Tasmania Again?